Important: If you have not already signed up to let us know you downloaded the toolkit or the bulletin insert, please do so. We are only able to provide these resources for free by showing how many people they reach. Thanks for understanding! 1. Toolkit for congregation green teams / creation justice teams to plan for Endangered Species Day. Download now. 2. 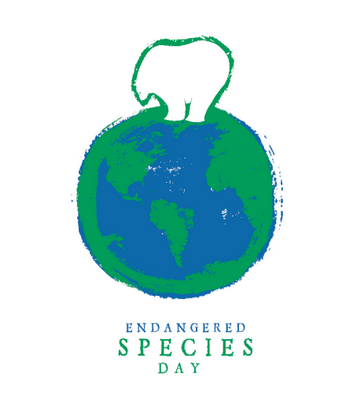 Bulletin insert to hand out to your congregation the Sunday before or after Endangered Species Day, or at an Endangered Species Day prayer gathering. Download now.